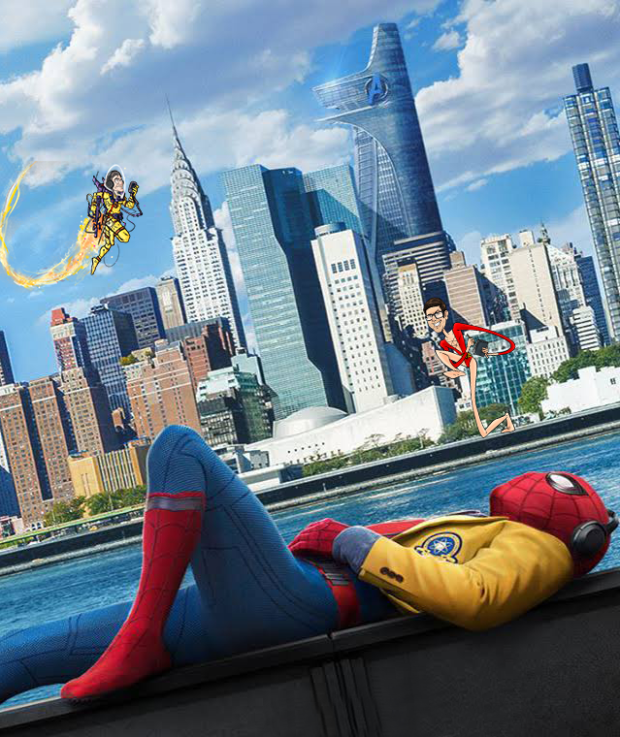 This just in: Spider-Man: Homecoming is a huge fun hit! Can we get through a review without spoilers? Yes, we can. We also bask in the glory of predicting Marvel Legacy will probably feature lenticular covers, discuss how to pronounce Ragman the “Tatterdemalion”, revisit Max Landis’ Superman universe, and drill way down on the Hasbro Revolution toys. Then we cover all the movie and TV news of the week you need to get through your weeks of the Disney’s D23 and Comic-Con San Diego conventions. We’ll fill you in on both next episode. Winter is coming… um… here.